bookcases and find any history books they owned, then slink off to the sofa to read them. 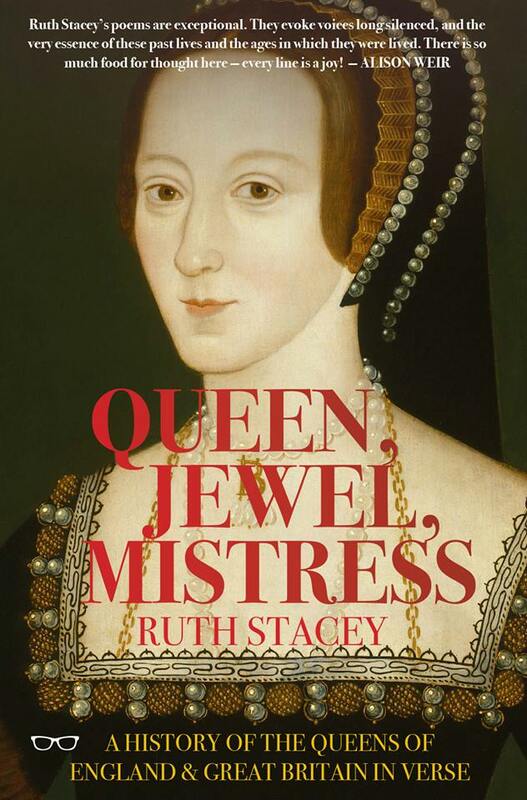 But my first love was Tudor and Stuart history. Watching historical movies like A Man for All Seasons and Anne of the Thousand Days with my mother after she had taped it on VHS off the TV for me. 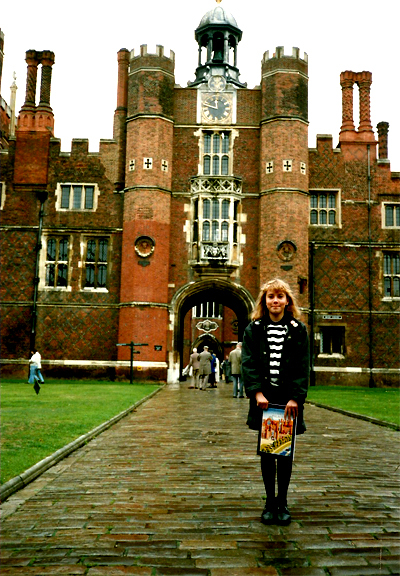 My Aunt took me to London, aged about 12, and I was allowed to pick any itinerary and I selected all Tudor themed things. Tower of London, Hampton Court and the National Portrait Gallery so I could stare at the Boleyn portrait for a long time. And now she is on the cover of my book. I’m sure your younger self would be thrilled, and so proud of you now. Such a kind thing to say Lucy, thank you.